Delhi High Court on Tuesday rules in favour of Nuziveedu Seeds Limited in Monsanto Technology’s plea against Nuziveedu Seeds alleging that the Nuziveedu selling BT cotton seeds using Monsanto’s patented technology even after termination of licence. It was alleged that the defendants continuing to “market and sell” Genetically Modified Hybrid Cotton Planting Seeds in spite of termination of the sub-license agreements including trademark sub-license agreements, alleging violation of their intellectual property rights vis-à-vis the registered patent (IA 214436), and trademarks BOLLGARD and BOLLGARD II, the acts of commission or omission indulged in by the defendants being such as amount to infringement or passing off of the defendants “illegally” manufactured products sold or offered to be sold in such packing or under labels (BOLLGARD) bearing such marks as are identical or deceptively or confusingly similar to that of the plaintiffs, the prayers in the suit primarily being for permanent prohibitory injunction against such infringement of registered patent and trademarks, or passing off. 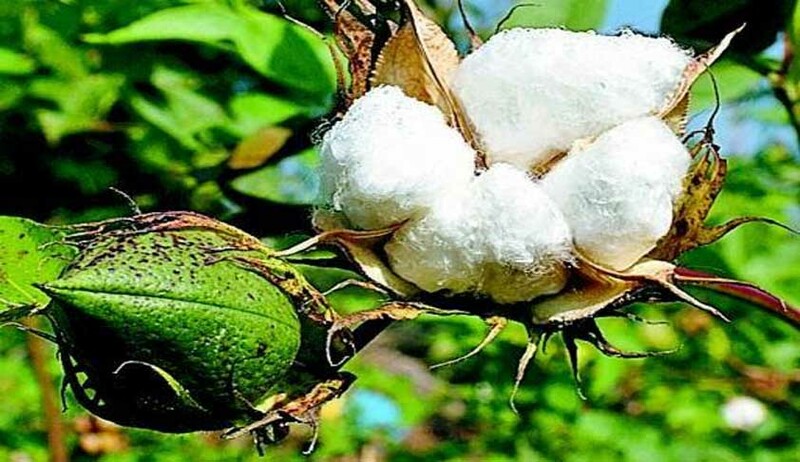 In November 2016, the High Court restrained Hyderabad-based Nuziveedu Seeds from selling Bt cotton seeds using the trade-mark of US-based agro major Monsanto’s Indian arm Mahyco Monsanto Biotech Ltd (MMBL). Then Nuziveedu Seeds moved the Court seeking such orders to be recalled or vacated. Then Nuziveedu Seeds moved the Court seeking such orders to be recalled or vacated. Justice RK Gauba observed that it can be said that the use of the suit patent, or trademarks of the plaintiffs by the defendants becomes unauthorized so as to give rise to a valid cause of action for infringement only if it can be held that the sub-license agreements have been legally terminated by the plaintiffs, such termination naturally rendering continued use of the sub-licensed technology or trademarks without consent or permission of rightful owner. The Court also observed that the sub-license agreements were illegally and arbitrarily sought to be terminated by the plaintiffs, the communications to such effect issued on 14.11.2015, followed by subsequent communications reiterating the same, are bound to be treated as of no consequence. In these circumstances, the parties are bound to be treated as continued to be locked with each other in the arrangement under the 2015 sub-license. “In the above facts and circumstances, the interim arrangement, as enforced by the consent order passed on 19.02.2016 and modified by later orders needs to be suitably modified in as much as given the conclusion that the sub-license agreements continue to be in force and binding on the parties (except as to the need for modification of the terms relating to trait fee), in which scenario the continued use of the suit patent or trademarks by the defendants cannot be said to be unauthorised (provided they pay the consideration at a rate in accord with law). Thus, so long as the sub-license agreements continue to be in force, or do not come to an end, by efflux of time, or upon being lawfully terminated, the defendants cannot be injuncted against the use of the suit patent or the trademarks, such right of the defendants to continued use of suit patent or trademarks not being unconditional”, states the Order. (b). the proposal for modification of the contract(s) so as to render the same to be in accord with "GM Technology (GM Trait) Licensing Agreement", as prescribed under the "Licensing and Formats for GM Technology Agreement Guidelines, 2016", notified by the Government of India. (11). The default, if any, by the defendants in strict compliance with the above directions would render them disentitled to the continued use of the suit patent or trademarks of the plaintiffs, consequent whereupon, in such event they would stand injuncted against continued use of suit patent and registered trademarks of the plaintiffs for the pendency of the suit.